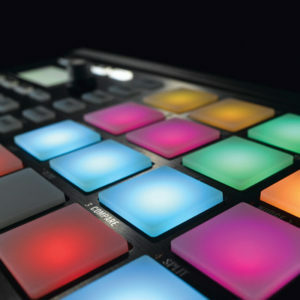 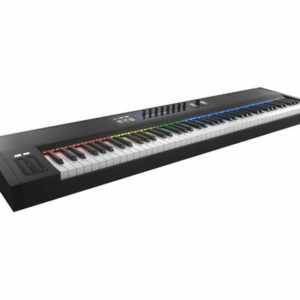 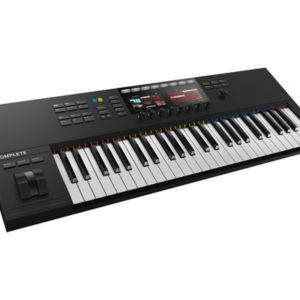 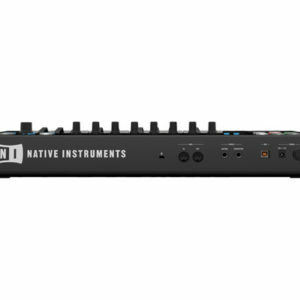 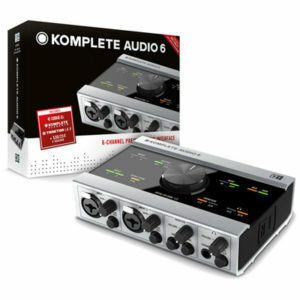 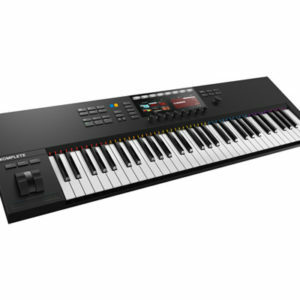 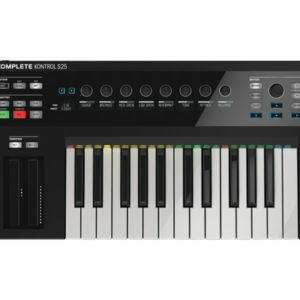 The Native Instruments KOMPLETE KONTROL S49 MK2 builds upon the success of the original with an updated user interface featuring two high-resolution displays and more buttons for faster direct control over parameters. 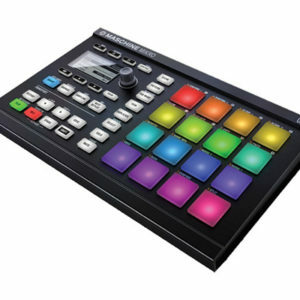 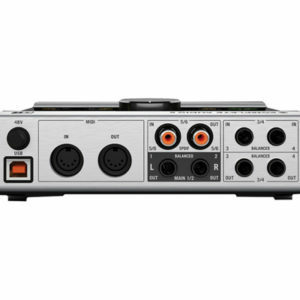 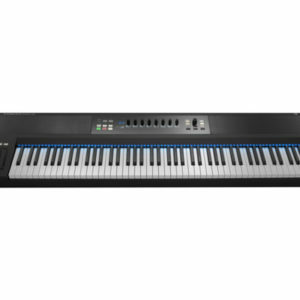 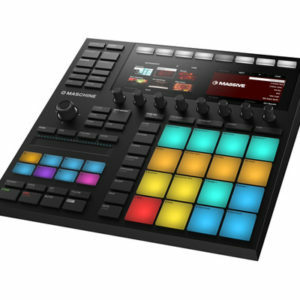 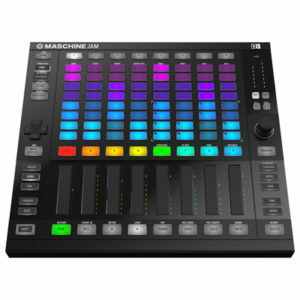 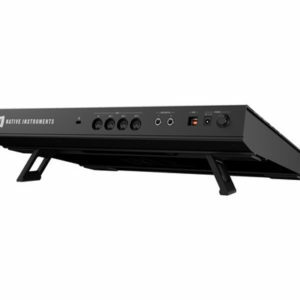 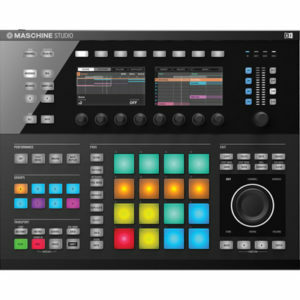 Other notable upgrades include a four-directional push encoder, eight touch-sensitive knobs, ergonomic pitch and mod controls, an assignable touch-sensitive smart strip, and dedicated Maschine controls with access to Scenes, Patterns and Tracks. 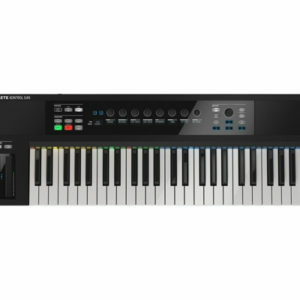 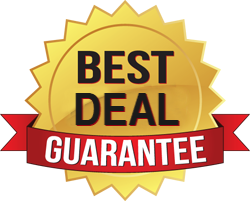 The keybed of the keyboard is made by Fatar and offers semi-weighted keys with aftertouch. 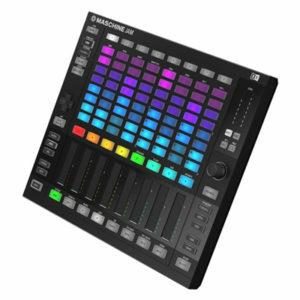 Additionally, there are DAW transport controls for direct access to DAW transport functions for Logic Pro X, Ableton Live, GarageBand, Cubase, and Nuendo. 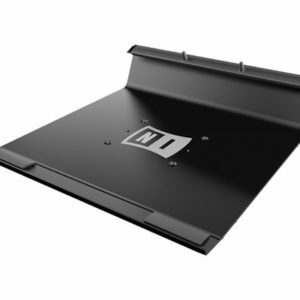 The MASCHINE Stand and Mounting Adapter from Native Instruments is ideal for desktop environments, featuring a 15° user-facing mounting angle for maximum visibility. 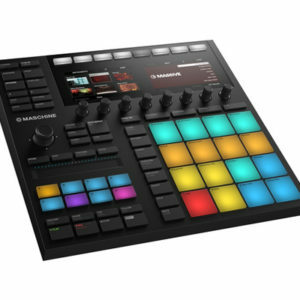 The stand fits both first generation MASCHINE models and the new black and white MK2 hardware controllers. 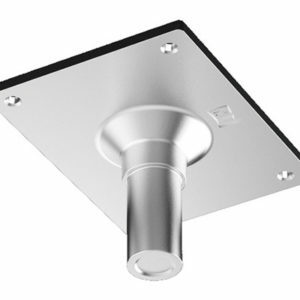 The included mounting adapter is for use with standard drum hardware.